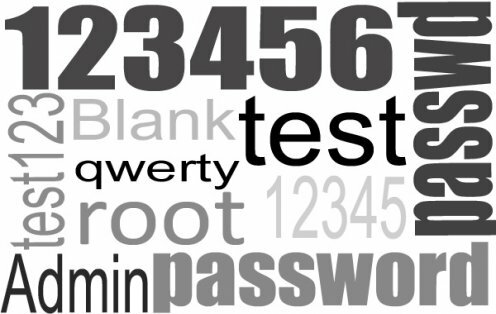 In the current publishing of August 2008, Government Computer News (GCN) lists the 10 most popular passwords. The source is the CTO of Advanced System Technology, Jon Kibler. Mr. Kibler analyzed the statistical distribution of passwords among 76,900 user accounts and found that 240 passwords were used more than once, while 35 had been used more than 3 times. 5 phrases were used more than 100 times. Subscribe to comments with RSS or TrackBack to ' Most popular Passwords '.